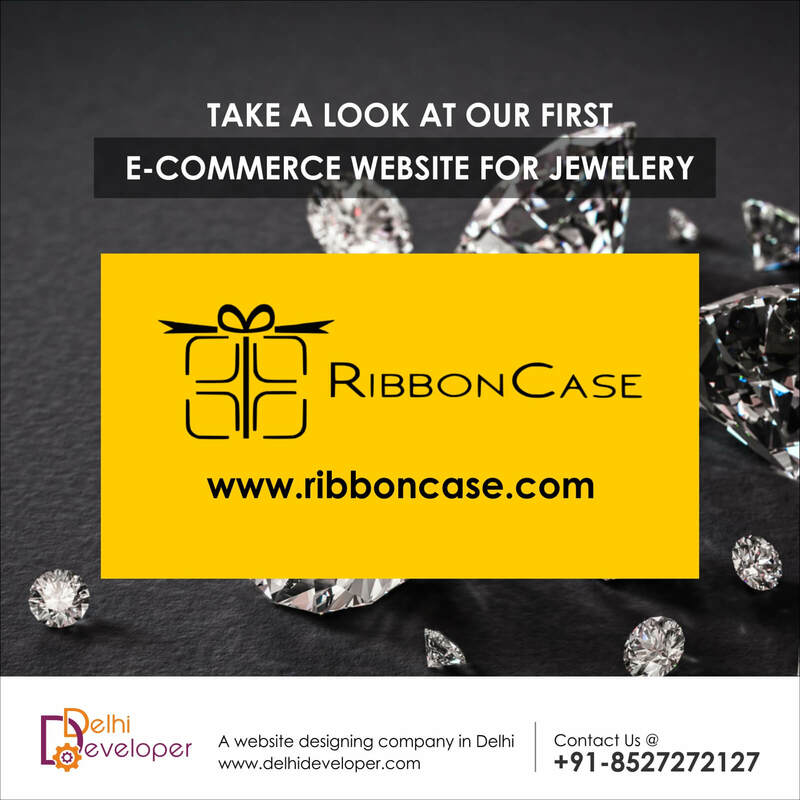 Ribboncase is an online Diamond Jewelry Store selling jewelry with certified diamonds. Their shipment is completely insured thereby providing risk free online jewelry shopping experience. 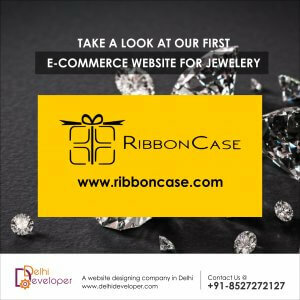 RibbonCase mainly deals in rings, pendants and earrings made of certified diamonds. Their jewelry is very unique in design and quality. All the jewelry is made by hand to give that extra finish.